We know sticking to a Vegan diet often has its restrictions… rushing to your local supermarket can be a bit of nightmare to start, but searching for interesting vegan alternatives can make matters far worse! So, that’s where we come in… eat your heart out at our Vegan Pasta Workshop Supper Club!! Homemade pasta doesn’t have to be as daunting as you once thought. 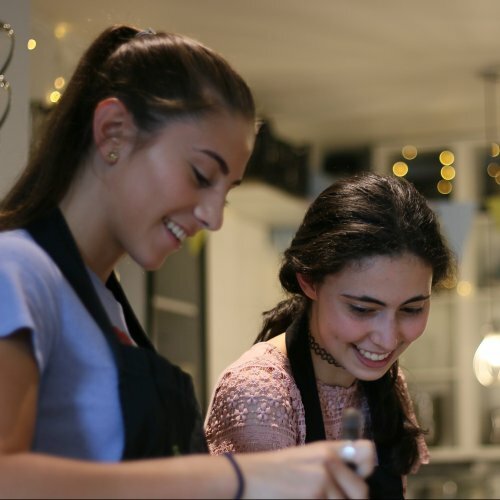 In this delicious and delicate pasta workshop you’ll be learning a variety of vegan cooking techniques and putting your new found skills to the test amongst new and old friends in our hands-on, fun family-run kitchen in Wandsworth! 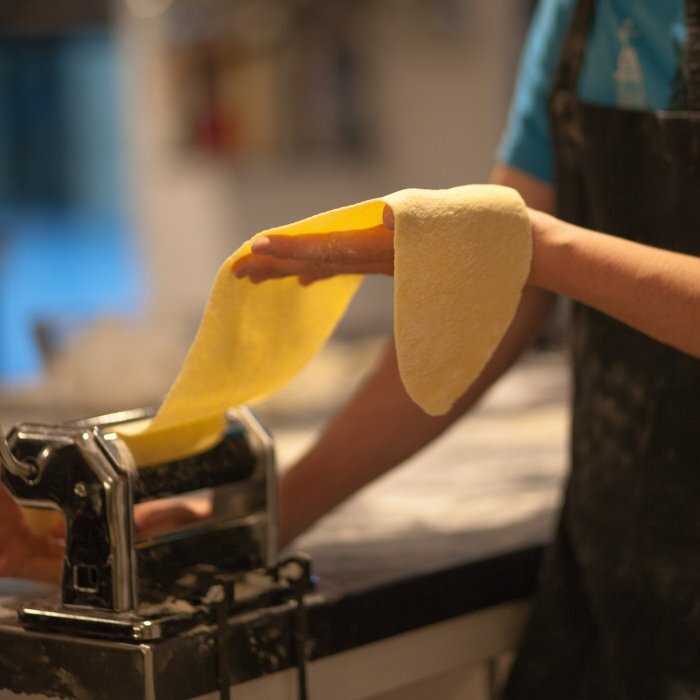 With guidance from our very own pasta masters, you’ll be demonstrated each intricate step in order to become the best pasta-maker you were destined to be! 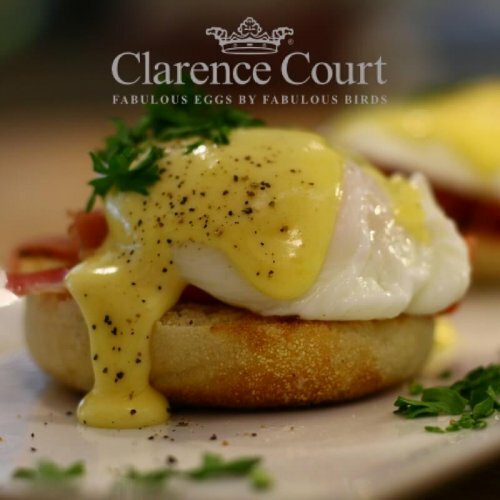 You’ll learn to mix, kneed, roll and fill the most ravenous ravioli parcels ready to sit down and enjoy at the end round our busy dining table. Fooling Italians with vegan pasta J!